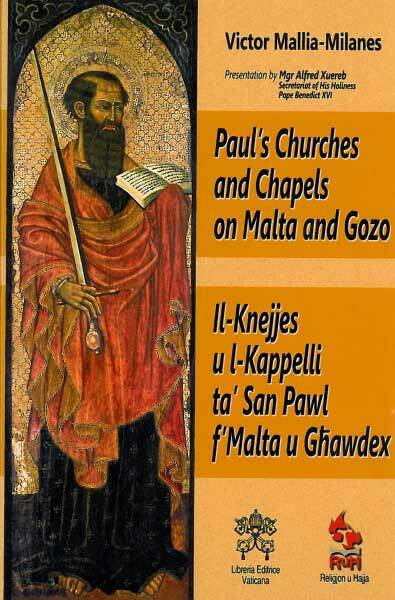 Here is a vivid account of the historical development of fifteen churches and chapels on Malta and Gozo. Each of these ‘holy places’ is dedicated to a significant episode in the heroic life of the Apostle of the Gentiles, including his sudden conversion to the New Faith on the road to Damascus, his shipwreck on the rocky coast of Malta, and his martyrdom outside the walls of Imperial Rome. 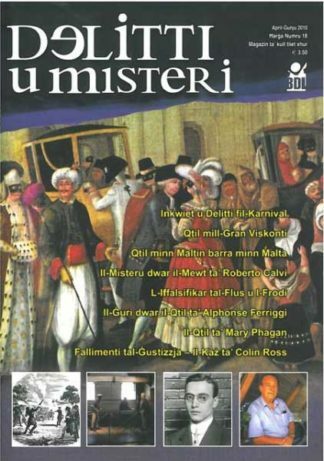 Here, too, is a tentative exercise at a critical interpretation of the artistic representation, generally in oil on canvas, of these moving and dramatic events, in the form of altarpieces. The work is divided into three parts. 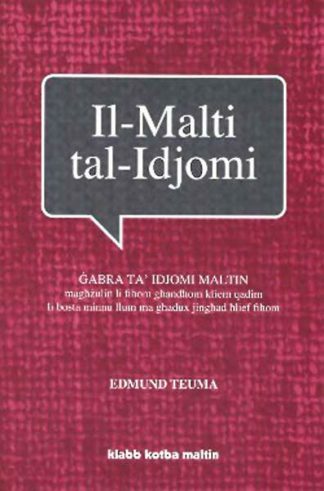 The first discusses both tradition as a formative force of influence in the social history of a people and the wider context of Paul’s sojourn on Malta. Part II and III deal with the individual churches and chapels respectively.